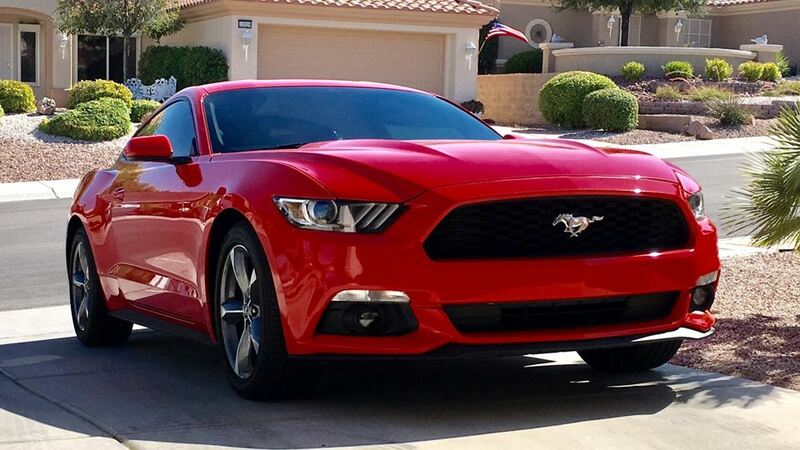 This is "Eleanor Redstang" she is a 2016 mustang V6. I got her on March 10th 2017. 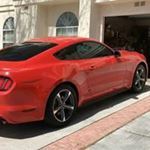 She is a beautiful Race Red with a Black interior and she came with every option available on the base V6, and now we will slowly add mods. She is a daily driver but get treated like a show car. I ordered a car vac today, drivers side get dirty so fast and I don't want to have to go anywhere to clean it.